“Enough is enough,” Ramin Seyed Emami, a well-known singer, said on his Instagram account alongside a picture of him and his brother on the plane without their mother. 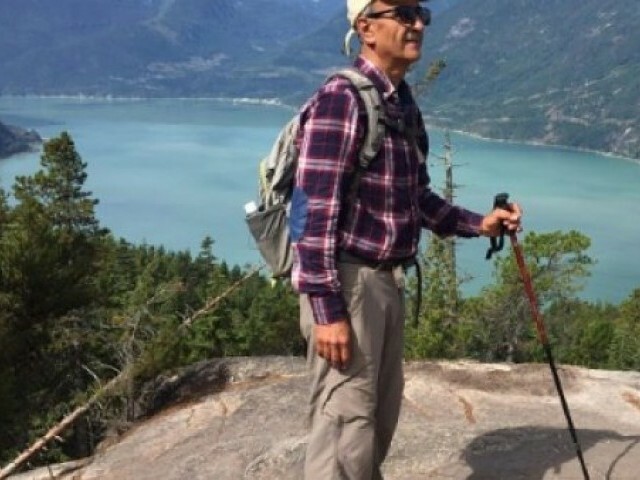 Canada, which has repeatedly sought answers from Iran about the circumstances surrounding Emami’s detention and death, demanded that his widow be allowed to leave. “I am outraged to learn that Maryam Mombeini, widow of Kavous Seyed-Emami, was barred from leaving Iran,” Foreign Minister Chrystia Freeland tweeted. Canada severed diplomatic relations in 2012 at the height of the standoff between the West and Iran over its nuclear programme. Iran does not recognise multiple nationality and treats all joint citizens as Iranians. Iranian prosecutors allege that Emami’s foundation installed cameras in strategic areas under cover of filming their wildlife, while in fact monitoring the country’s missile activities. One of the NGO’s key projects was monitoring the endangered Asiatic cheetah, which meant they operated across large swathes of the northern province of Semnan, home to military sites and missile-testing grounds. Chief prosecutor complains that the woman "encourgaed moral corruption"